The Sprinter van is packed, travel mug’s full of coffee, playlist is ready. Only 10 hours to go till I arrive in the Yukon Territory. Despite being a full-time Alaskan I always look forward to my time in the Yukon— “North of 60” as many Yukoners call it—referring to the country north of the 60th parallel. 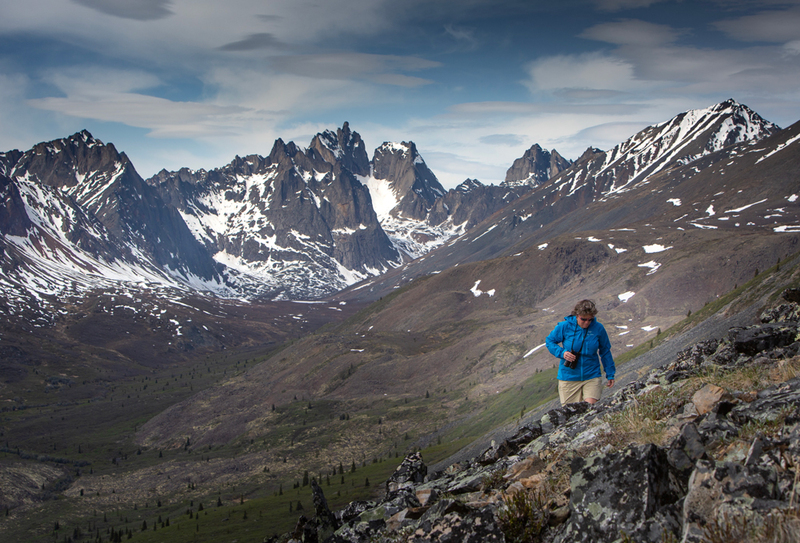 The Yukon also shares the same moniker as Alaska, The Last Frontier. And for good reason; it’s still wild country. At least twice a year I make the drive east from Anchorage to visit my Canadian friends and explore their beautiful mountains. The Yukon is a big territory, but has only 35,000 residents. And despite that it’s popular with tourists, the trailheads are relatively empty most days. Truth be-told many of the hikes we do are off-trail, simply because access to the high country is so easy. But there’s also a great selection of established trails. Let’s start with one of the biggest destinations in the territory. 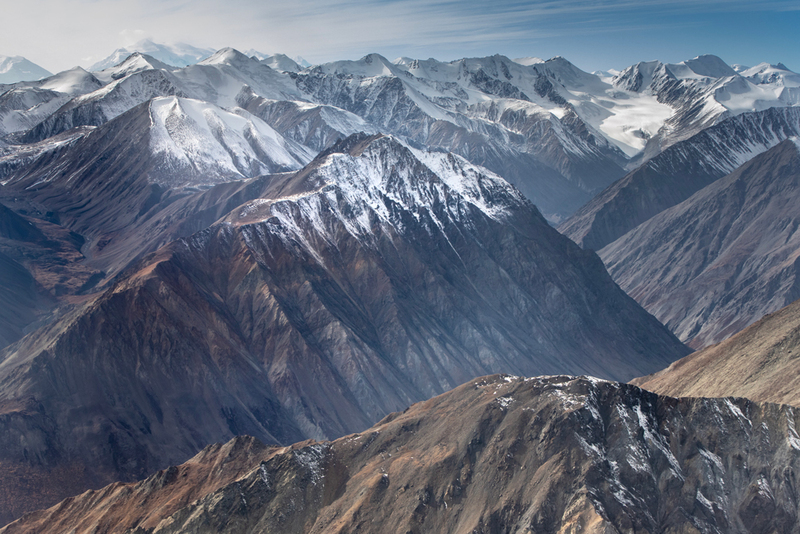 A few facts: Kluane is home to a significant part of the St. Elias Range, also the location of the largest non-polar ice-field in the world. 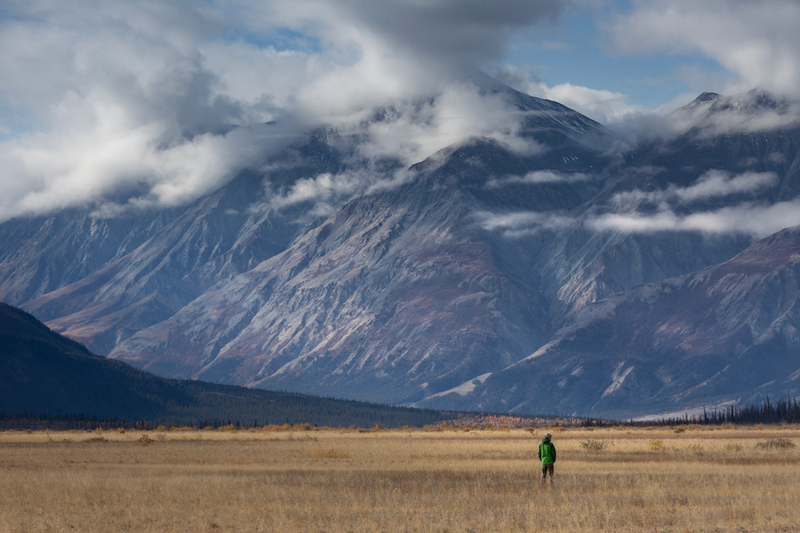 The glaciated part of the park is staggering in size, and hosts Mt Logan, considered the most massive mountain in the world because of its circumference. 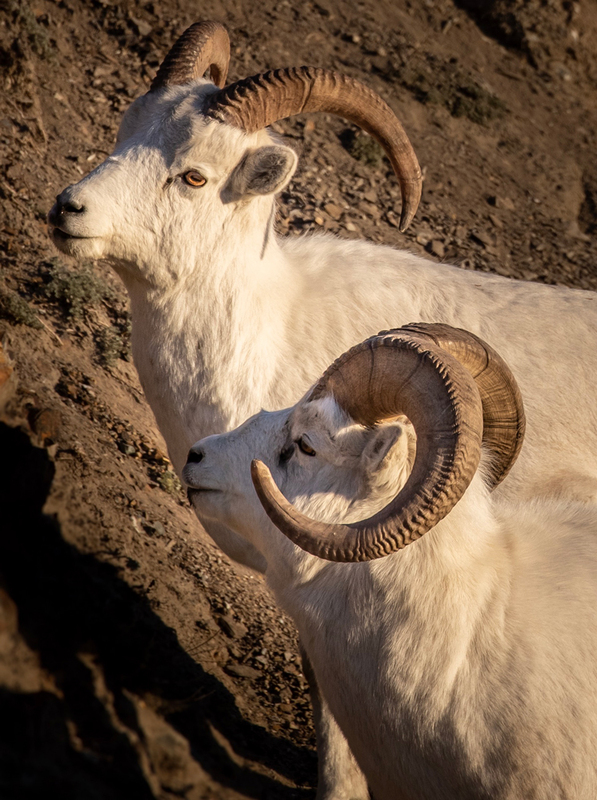 For any first-time visitor, it’s a good idea to check in at the Kluane National Park visitor center in Haines Junction, inside the Da Kų Cultural Center/Parks Canada office. Also during the summer season there’s an additional facility inside the park boundary, the Thachäl Dhäl Visitor Center. For any overnight backcountry trips, registration is mandatory, as is the use of bear canisters. 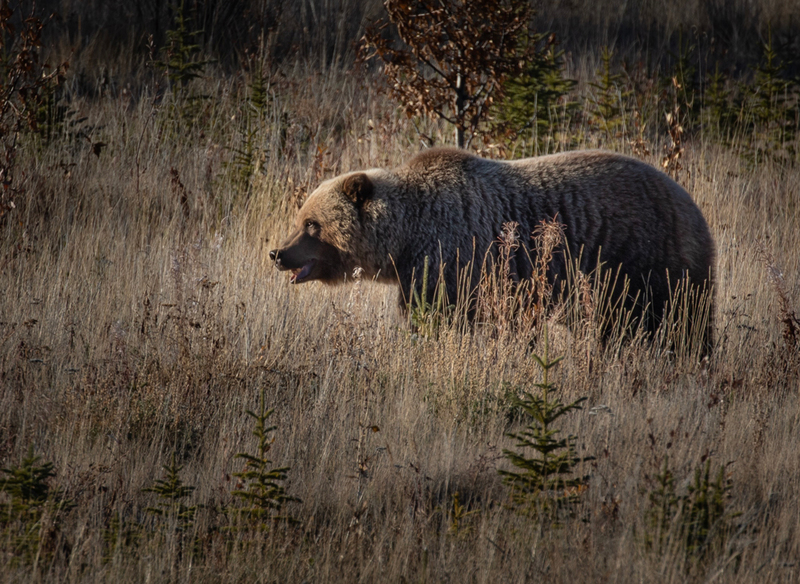 Carrying bear spray isn’t mandatory but it is highly recommended (as is having experience using it). 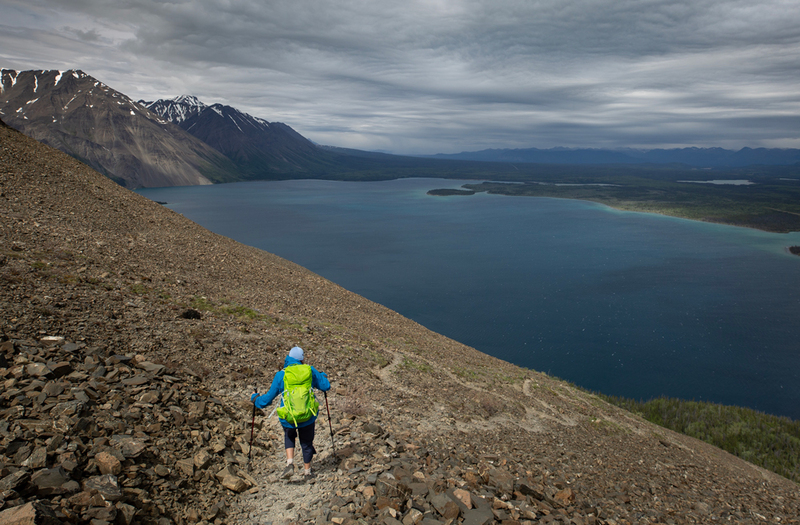 Bear-related trail closures are not uncommon in Kluane, so it’s always a good idea to have an alternate hike planned. Normal bear precautions are standard practice in the Yukon and Kluane Park staff is pro-active about educating visitors, to help people avoid bear conflicts. At the end of this article is a link to check that out. 3-6 Hours. 6 Miles RT. 1400 ft. climb. 4200 ft. high point. This is an easy-to-moderate day hike that provides incredible views into the enormous Slims River Valley. The trail ascends the western side of Sheep Mountain, which is aptly named. Bring binoculars! Grizzly sightings are not uncommon as well. Driving/Hiking Directions: From Haines Junction drive north on the Alaska Highway for approximately 40 miles to the Thachäl Dhäl Visitor Center. From the entrance to the visitor center continue a few hundred yards to Sheep Creek Road, which is at the bottom of the lower slopes of Sheep Mountain. Drive approximately 1.5 miles on a gravel road to the roads end, also the main trailhead for the Slims River Valley. Once you leave the trailhead continue on a four wheeler track for approximately five minutes then turn right on Sheep Creek Trail (marked). Double check for your bear spray! A steady climb takes you to some well-positioned lookouts beginning in about one mile. At about two miles, the trail forks (and is marked). Continue up the right fork and as you climb more great views of the Slims River valley will appear. The trail ends at an overlook above a big gulley. 4-10 hours. 6 miles RT to cirque. 10 miles RT to summit. 1,800 ft. climb to cirque. 4,700 ft. climb to summit. This is a moderate-to-difficult hike through forest and then a steep climb/switchbacks up an old glacial moraine, ending in amazing views of Kathleen Lake and the Auriol Range. Wind can be an issue on this hike, especially in the afternoon. Start early! Driving/Hiking Directions: From Haines Junction drive 17 miles south on the Haines cutoff to the Kathleen Lake road. Turn right and drive approximately 1 mile to the trailhead a short distance from the shore of Kathleen Lake. Starting at the Cottonwood trailhead follow an old mining road for approximately 1.5 miles to a fork (marked) and head left up toward the Kings Throne. The right fork is the Cottonwood Trail. Follow switchbacks through the trees until the trail becomes rocky and begins heading up the obvious moraine. Just below the cirque, the trail gets steeper. Hiking poles are highly recommended! Top out on the lower level of the cirque and enjoy the view (and some flat ground). More ambitious hikers can continue up the ridgeline to the summit proper. Wind becomes an issue the higher you go. Early morning starts are highly recommended. The Kathleen Lake area is bear country. Bring bear spray! 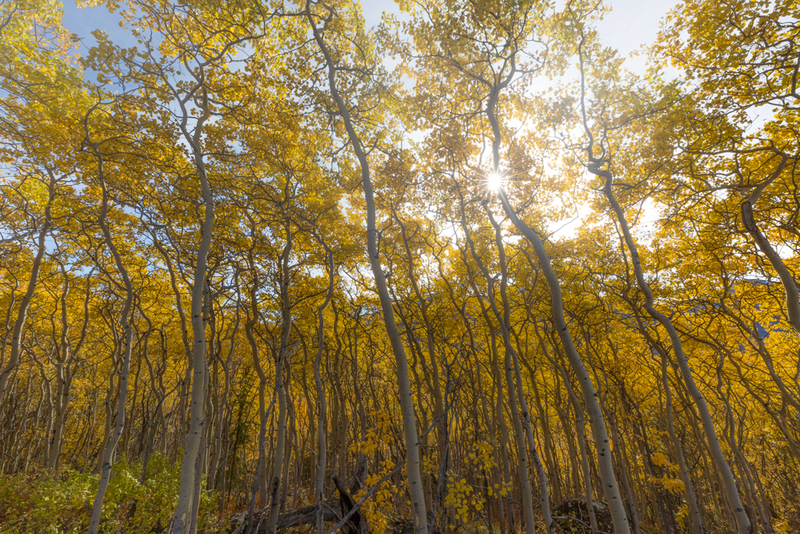 Another popular destination in the Yukon is north of Dawson City. Visiting this part of the territory provides the opportunity to learn about the rich history of the area, specifically Dawson City, poised on the banks of the mighty Yukon River. 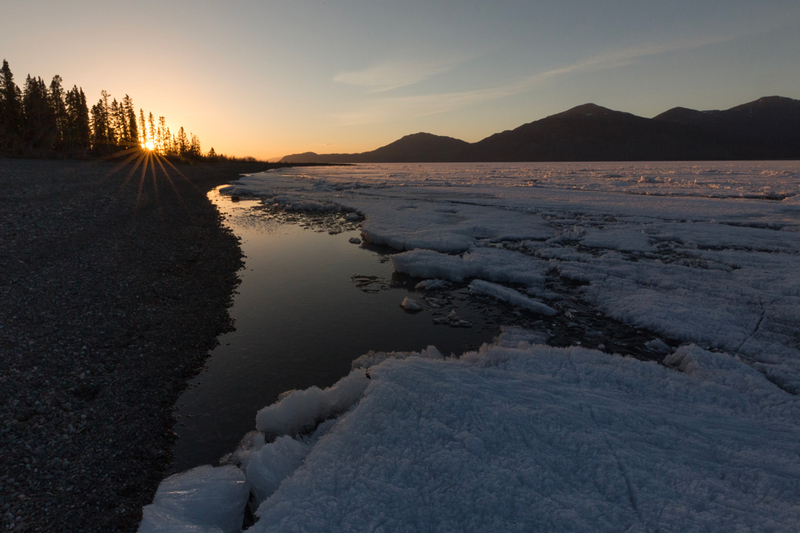 A place that’s inextricably connected to the Klondike Gold Rush. For any serious hiker who enjoys adventure, add the Tombstones to your bucket list. Once you arrive there you’ll understand why. It’s a hard place to get to but will be a trip of a lifetime. This unique area is subarctic in nature, but the mountains are granitic and rise dramatically from the surrounding landscape. Because it’s so remote it doesn’t see many visitors, but this is slowly changing as people discover this place. 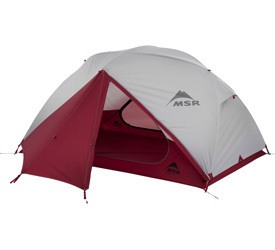 For anyone planning an overnight backcountry trip, it’s mandatory to make advance reservations. At the end of this article is a link to check out. Also, check in at the Tombstone Interpretive Center. 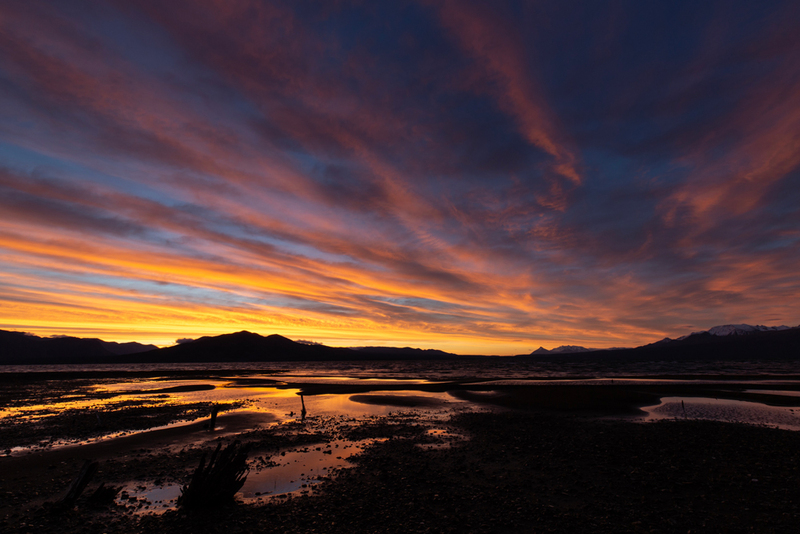 Campsites within the alpine region of the park are reserved in advance and it’s competitive at times, especially in autumn. Day hikers are not required to check in but it’s a good idea to stop at the interpretive center to ask about any closures and get trail information. My favorite route in the Tombstones is a long day hike with amazing views. 10-12 hours RT. 15 miles RT. 2,600 ft. climb. This is a moderate-to-difficult day hike that provides incredible views of Grizzly Valley, Mt Monolith and the surrounding peaks of the Tombstones. Grizzly Lake is aptly named—bring bear spray and know how to use it! 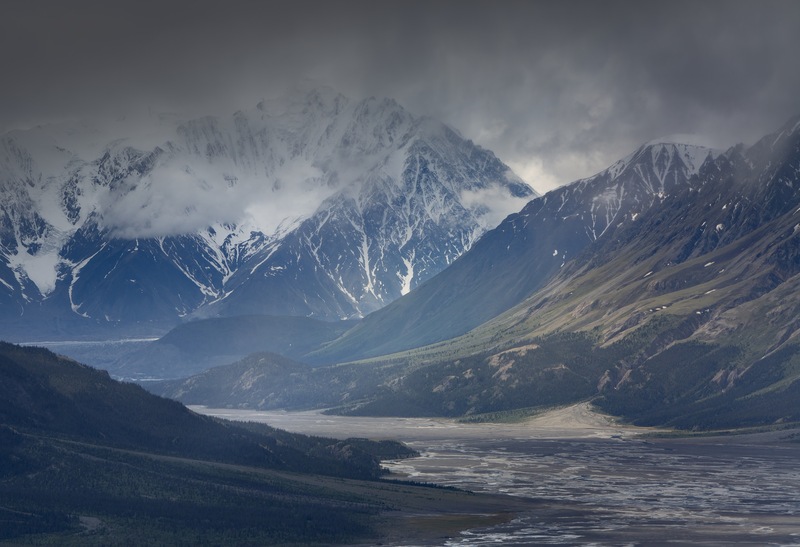 Driving/Hiking Directions: To get to the Tombstone Range travel approximately 300 miles north of Whitehorse on the Klondike Highway to the Dempster Highway cutoff. Head north 42 miles on a good gravel road. The Grizzly Lake trailhead is 9 miles south of the Tombstone Interpretive Center. Look for the obvious trailhead marker on the Dempster Highway. At the upper end of a large pullout is the trailhead. After a few miles of hiking through forest, a well-established trail takes you into the subalpine and joins Grizzly Ridge. It’s here where you’ll begin to get dramatic views of the Tombstones. Another mile on the ridge leads to full alpine country and the views only get better. 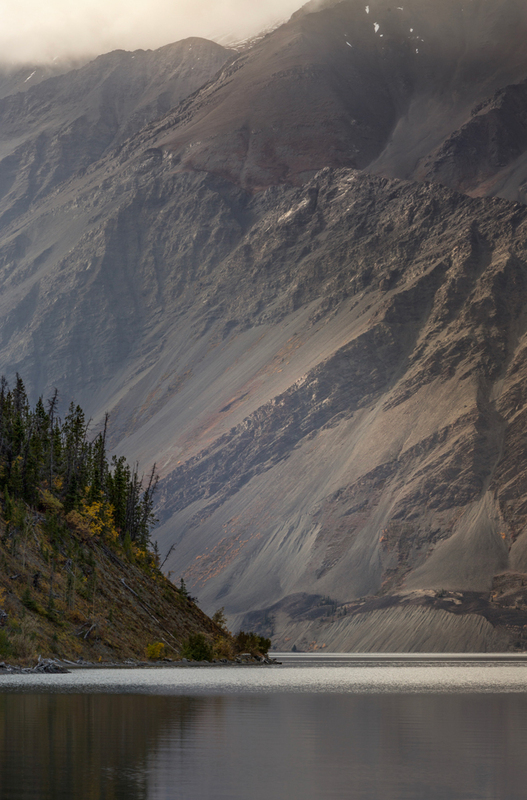 Eventually the trail begins to traverse the mountainside and then later descends across talus and boulder fields, where you’ll finally reach Grizzly Lake. 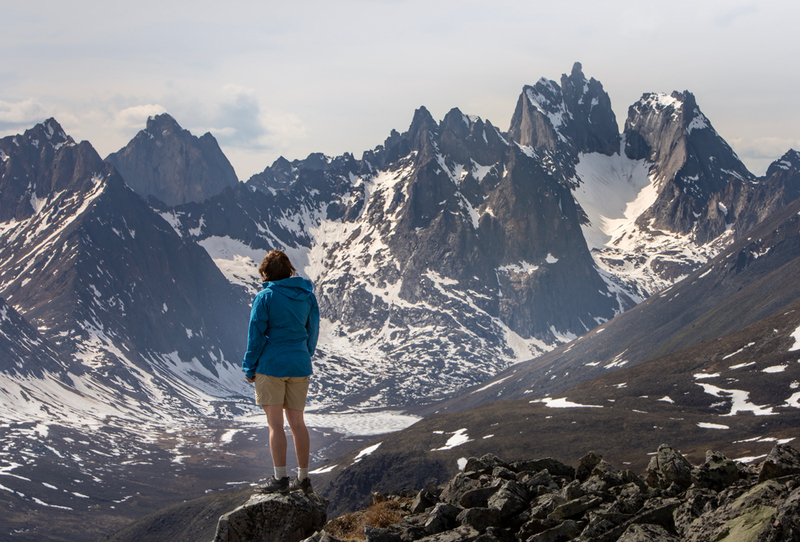 The Yukon Territory has a rich history and it remains a wild place with many opportunities for camping, hiking and backpacking. Because it’s a big “destination,” and because it’s also prone to dynamic, mountain weather, it’s helpful to have a list of options to choose from so you can be flexible and alter your plans accordingly.